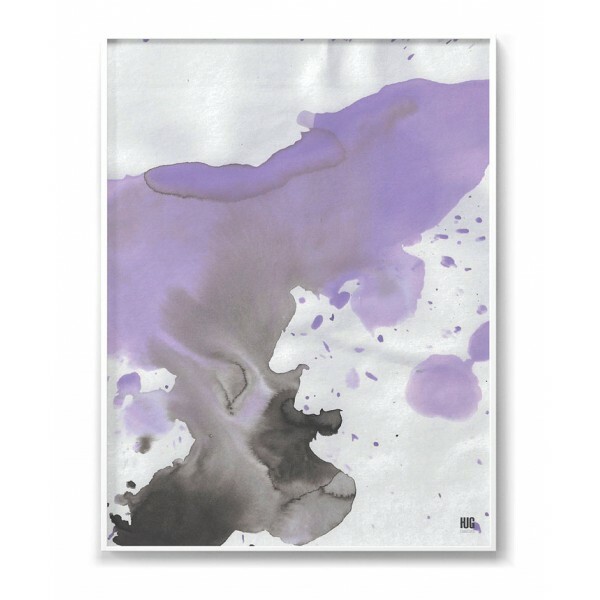 Abstract poster made with the technique of watercolor with a dominant violet color. 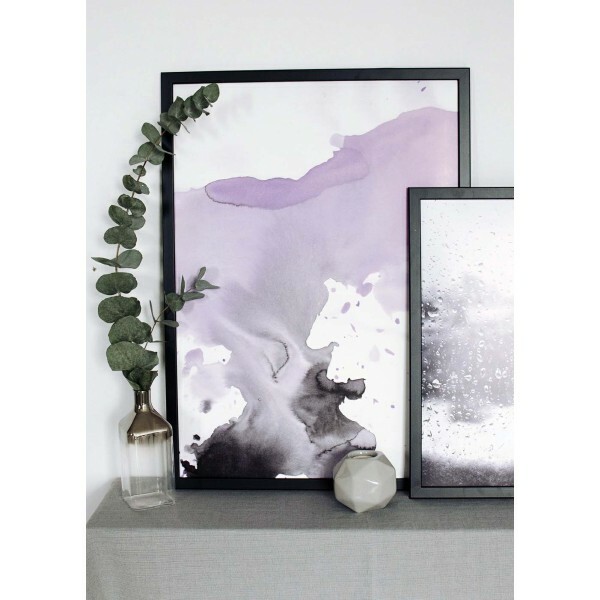 An abstraction that attracts attention and catches the eye of all people who like extraordinary decorations in the interiors. 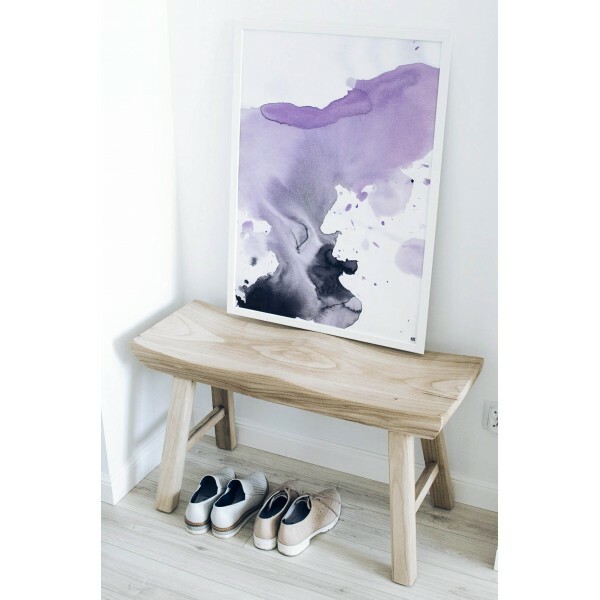 Illustration with an abstract motif will introduce a bit of artistic atmosphere to your interior. 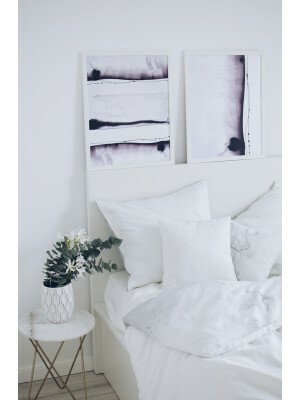 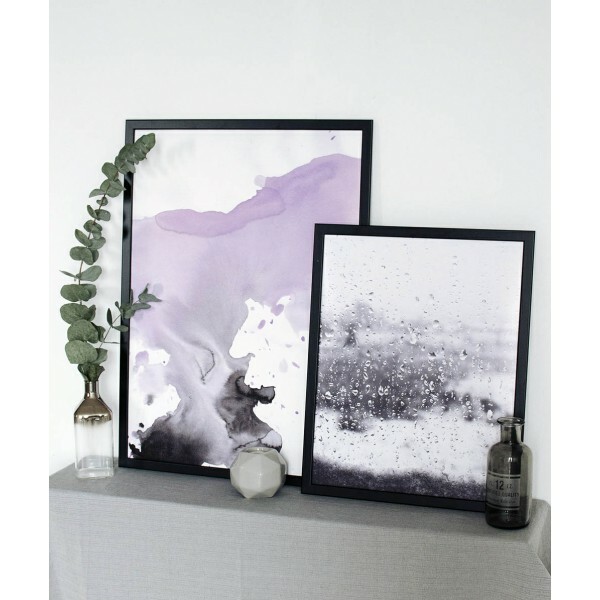 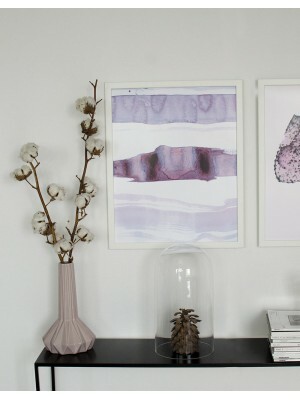 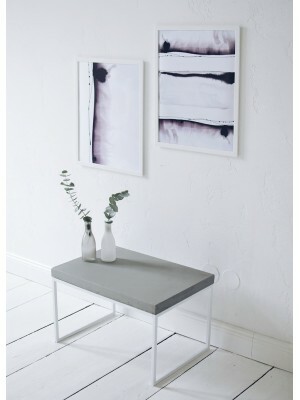 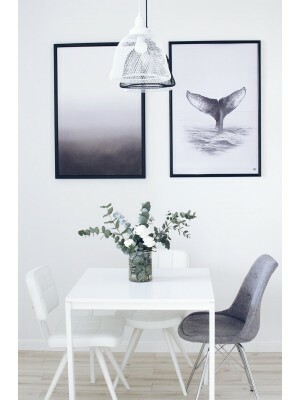 The poster is perfectly located in a living room or bedroom furnished in a modern, scandinavian or minimalist style.